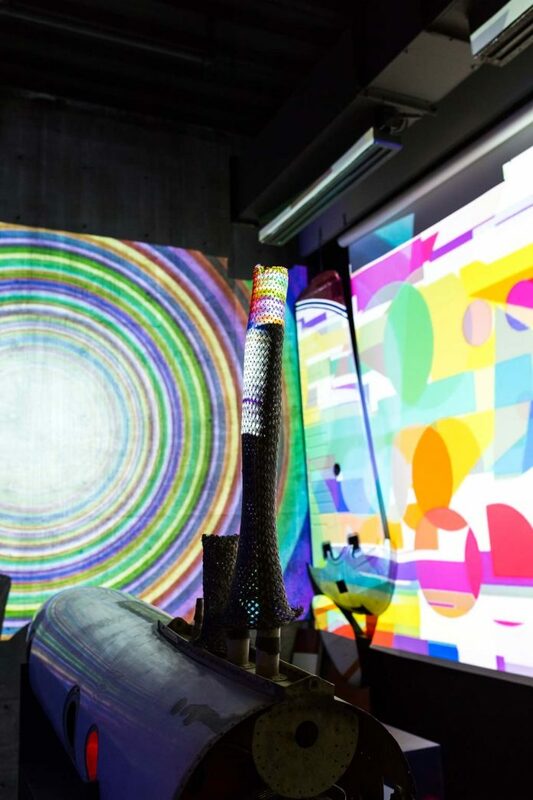 Interactive art takes on a different meaning at The Experience, Ahha Tulsa’s newest exhibition spanning the second floor of the Hardesty Center. Five local artists combine sight, sound, movement and touch to create an immersive experience for viewers. Leg work for the exhibition spanned months. The exhibition opened June 30 and will remain open for at least a year. Visit ahhatulsa.org for details.